Quality Construction with the very best in service. Welcome to Lakeshore Pier Service, where you get "quality construction with the very best in service"! With 20 years experience in both sales and service, we understand your needs and deliver what we promise. Serving Southeastern Wisconsin and conveniently located near many area lakes. We feel our service is best in the business and we think you will agree. 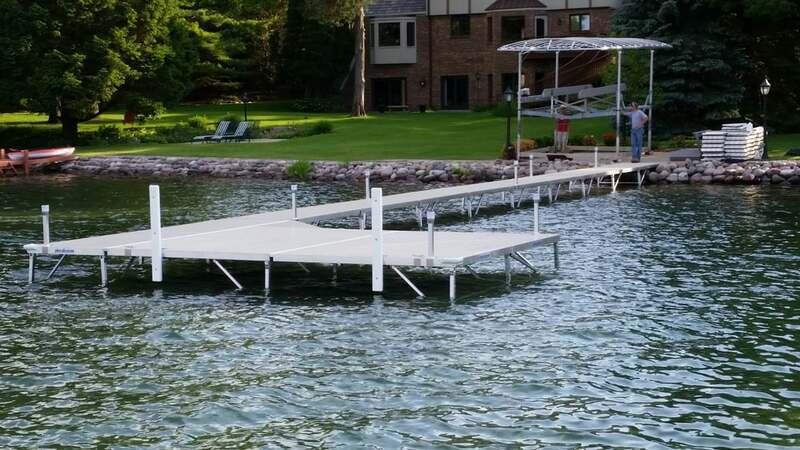 Lakeshore Pier Service offers free estimates, competitive pricing and prompt service. Summer is short enough, let us help you enjoy every minute.